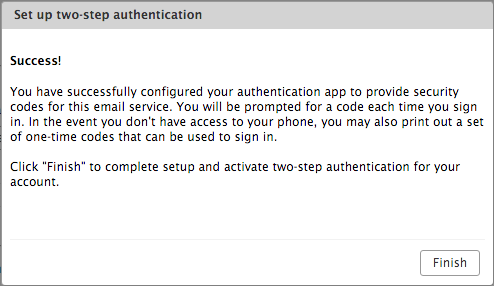 Zimbra Two-Factor authentication requires an upgrade of your Network Edition License Key, which is free of charge if you have a valid License. Contact your regional sales manager, and click here for more information. 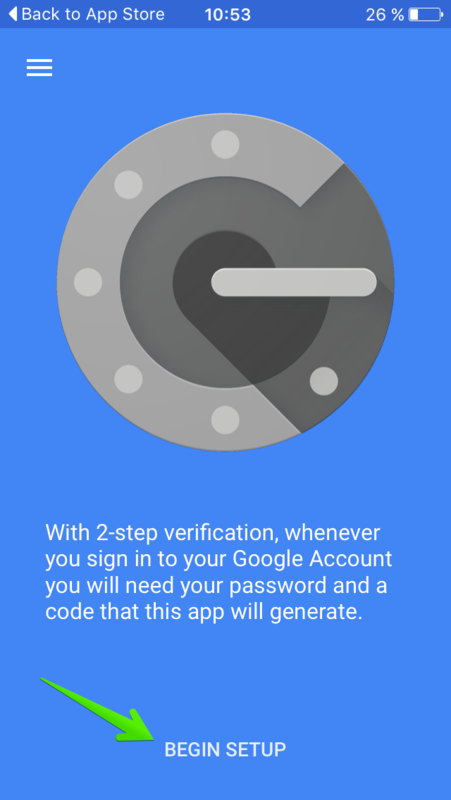 The two-factor authentication feature must be enabled in the Admin Console, and it can be enabled at User or Class-of-service level. This allows precise control over the users’ Security. 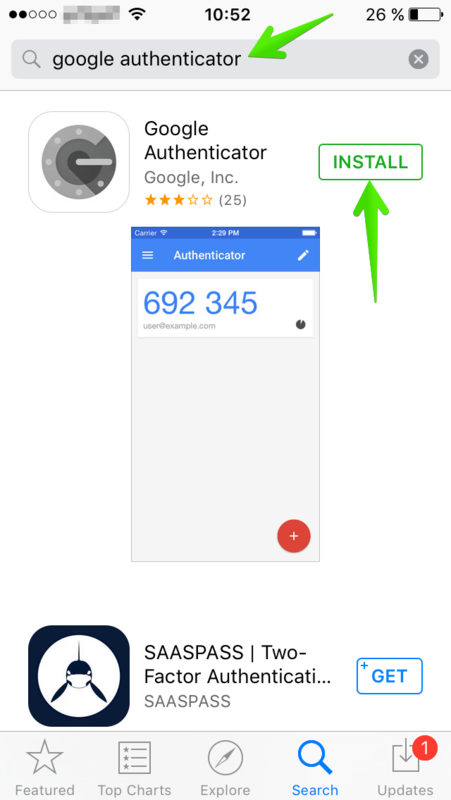 Therefore, you can enable this feature just for the most critical Mailboxes in the environment, to all users, etc. 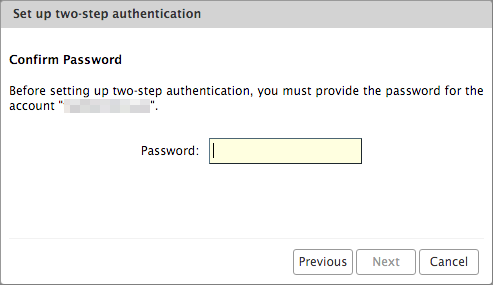 In the users’ Preferences > Accounts > Account Security (if the Admin has enabled these options under the COS), the user will see more options like the one-time codes, Trusted devices, and Applications. 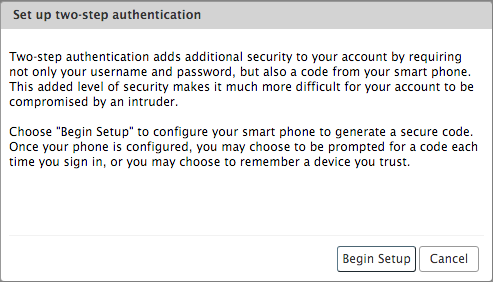 With the two-factor authentiation enabled, there may be a situation when the smartphone doesn’t have battery to answer the code challenge, or the device has been lost, etc. For cases like this, Zimbra introduces the One-time codes functionality. This function allow users to generate multiple codes to use in case of emergency. 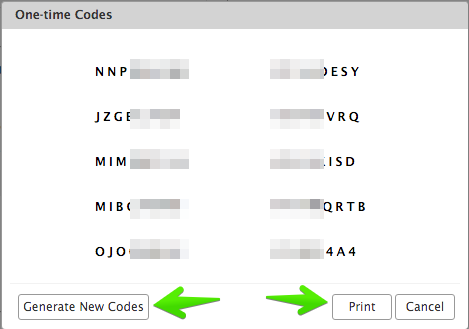 The total number of one-time codes can be configured by the Admin. Please click the next button to register and be the first to know all of the new Zimbra Collaboration 8.7 Features when the product goes General Available. Jorge, how can we test the new version? 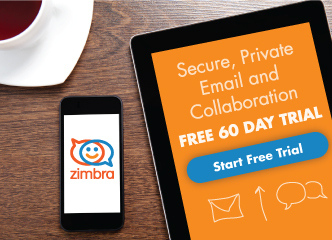 Hi Daniel, if you are a Gold Partner you can send an email to partners@zimbra.com requesting to join to the Beta Program, if not we will share it to the public as well soon. Amazing feature. It will bring security to the next level. Is there a tentative release date for 8.7 yet? Dosent seem like they monitor these pages for comments. I posted a comment to the roadmapblog-post without any replies. 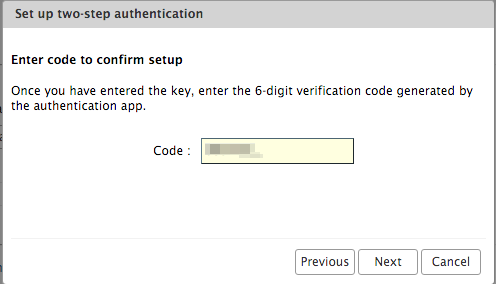 Is it possible to integrate 2FA with the Yubikey? We’re using Yubikeys for our 2FA on premise. 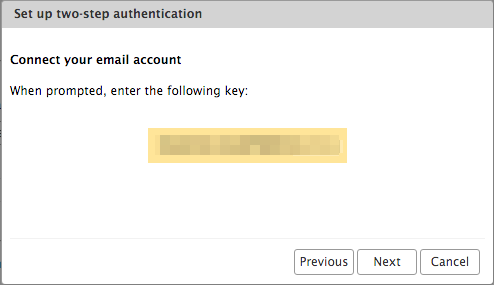 Two Factor auth for Zimbra is on the first release, and it’s true it can be improved, would you mind to create a Bug about it on Bugzilla – https://bugzilla.zimbra.com/ So we can track the issue, people can vote for it, etc? 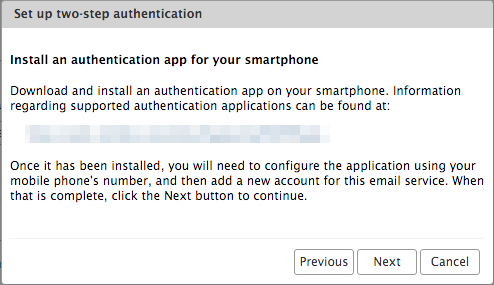 How will this work with ActiveSync clients? This would be a selling point for us to migrate to Network Edition…. 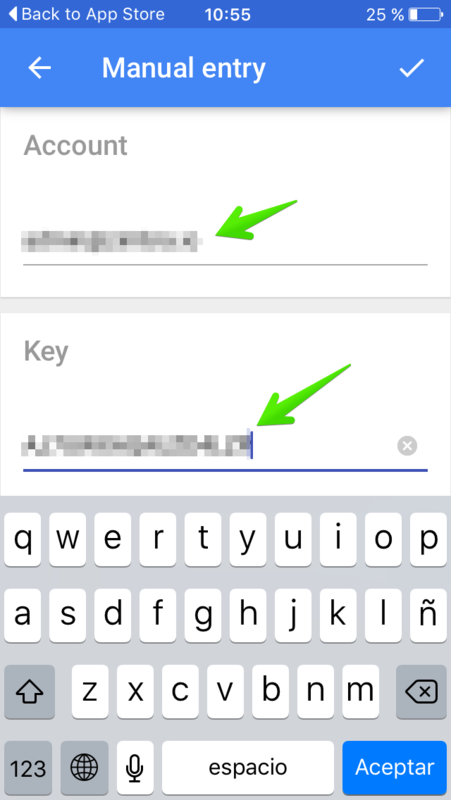 How to go about disabling OTP for Internal Network. (Local Area Network) ? How can we enable this for the admin console login as well? 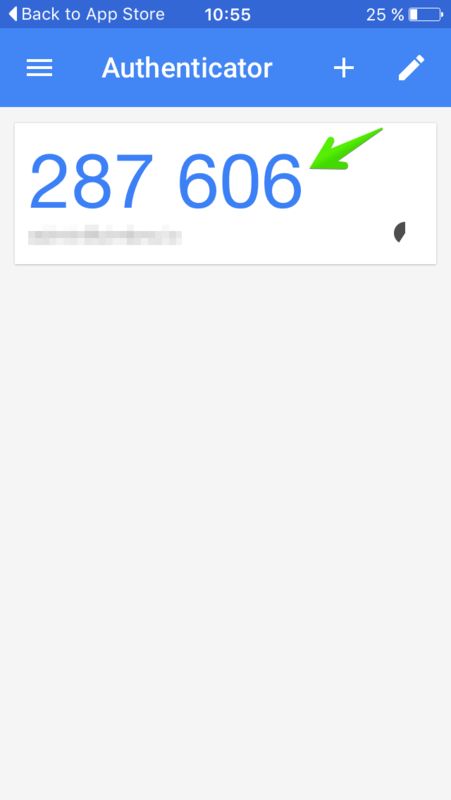 Isn’t admin console more critical to protect with two factor authentication?